From the ergonomic design to the three powertrain options and Lane Keeping Assist System, the Honda Accord is a sedan the whole family can enjoy. The cutting-edge Honda Civic boasts advanced features like a multi-angle rearview camera, impressive navigation system and Honda LaneWatch™; snag one for yourself today! Whether you're headed downtown or are hitting the back roads, the Honda CR-V delivers, what with its rain-sensing wipers, Road Departure Mitigation System and Real Time AWD. Get more from your vehicle, opt for a smartphone integrated, Remote Engine Start, power tailgate, Blind Spot Information System-equipped Honda Pilot! Here at Davis Honda, we're known for exceeding the expectations of our customers, so if you're looking for a variety of sleek vehicle options, comprehensive financing assistance and a dedicated service center, visit us in Burlington, New Jersey, to experience the Davis Difference! 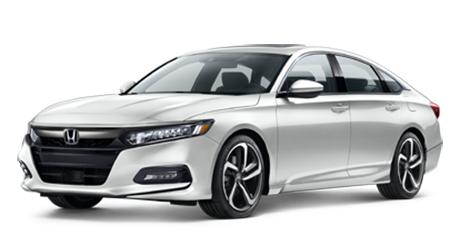 Whether you're looking to value your current car, are interested in the latest Honda Accord sedan to hit the market or are searching for genuine car parts, our new and used car dealership is here to help. Our Honda sales department will customize a new or used car shopping plan that complements your lifestyle while our financing professionals get to work exploring the loan options you can put to use. We've helped motorists of all credit scores secure the competitive terms that they deserve, so don't hesitate to team up with us today! Our Honda dealer near Marlton, NJ can also help you protect and maintain your vehicle over the years, as we offer both a service center and a parts department. Here at Davis Honda, we've been helping motorists find, finance and care for vehicles since 1977, and we look forward to providing professional assistance to our neighbors for many more years to come. Learn more about us with help from our website or simply drop by to speak with one of our friendly associates! With help from our Davis Honda sales team, you can spend less time researching which new cars for sale complement you and more time out on the open road! 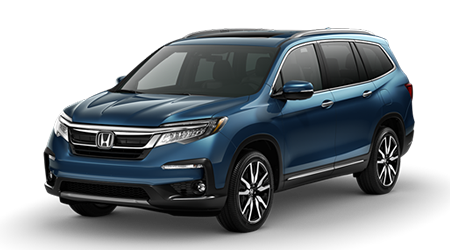 With options for all auto shoppers, including first-time car buyers, those looking for family-friendly minivans and motorists searching for practical or top-of-the-line rides, there's a new Honda in stock for you here at our dealership. Use our interactive website to explore the Honda lineup! 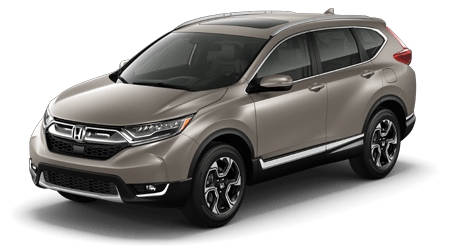 With sleek Civic sedans, high-tech CR-V options and versatile Pilot models, motorists of all needs can find just what they're looking for. Our new and used Honda dealership boasts an on-site finance department, so if you're interested in vehicle loan information, help with refinancing a current loan or would like to hear about the competitive terms that are available to you, get in touch with us! We've made a convenient online car credit application available right here on our website so that all of our neighbors can easily express their interest in our financing services. Complete one of our no-obligation applications whether you hold a pristine rating or a sub-prime credit score; we have a loan solution for you! We're here to help all New Jersey drivers keep their vehicle up to factory specifications and running smoothly; that's why we offer authentic car parts for sale! Before beginning work on your Honda Ridgeline truck, drop by our parts center to browse the original equipment manufacturer items we stock. Our auto team is familiar with all the products we carry, as well as the Honda lineup, so that we can assist with part identification needs. Request all the OEM Honda parts and accessories you need with ease, place an order via our website now! Here at Davis Honda near Hamilton, New Jersey, we understand that not every car shopper is looking for a new vehicle; that's why we stock pre-owned cars that offer like-new quality, all of which have been rigorously tested and inspected. 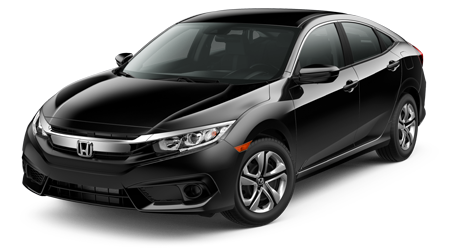 We carry used Honda models, Certified Pre-Owned Honda vehicles and used cars from other brands so that we can be sure we are presenting our customers with the affordable range of vehicles that they deserve. Talk to us about your price point, lifestyle and needs today! Our on-site auto service department can complete professional maintenance work on many different vehicle makes and models, so contact us for an oil change or tire care no matter what brand of car you drive! Our certified Davis Honda technicians will complete all work with genuine car parts, being sure to present you with any relevant service specials you can take advantage of. Care for your vehicle while protecting its warranty and maintaining its resale value, book a service appointment with us today! To help streamline the automotive trade-in, purchase, financing, maintenance, and car part ordering process, our new and used dealership in Burlington, NJ has made a variety of resources available online. Peruse our site from the comfort of your home, as our website is here for you 24/7, and when you're ready for a more tailored experience, snag directions and drop by to see us! Our Honda professionals look forward to learning more about your needs and treating you to the hassle-free, enjoyable Honda process that you deserve.